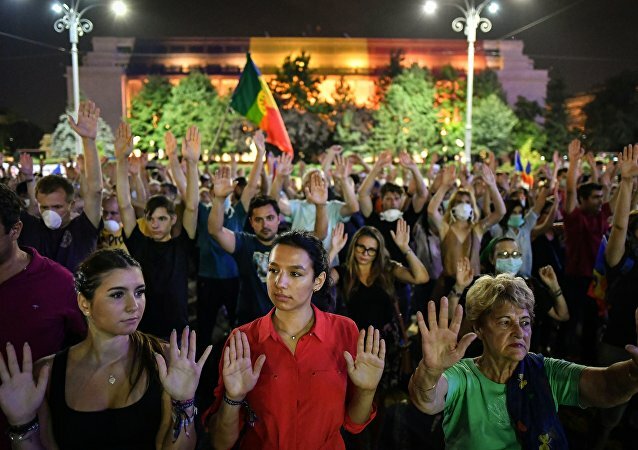 CHISINAU (Sputnik) - A 62-year-old man has died in a hospital after being wounded during an anti-government protest that took place in Bucharest on August 10, the Mediafax news agency reported on Monday. Bangladesh’s government has blocked access to mobile internet access in an attempt to suppress massive student protests after they turned violent on Saturday, AFP reported. Kenyan police was reported to use tear gas against protesting children aged between eight and thirteen and a group of activists, holding a rally against the sale of their school playground to a property developer. Police used tear gas against 300 protesters who were protesting against “bad governance”. 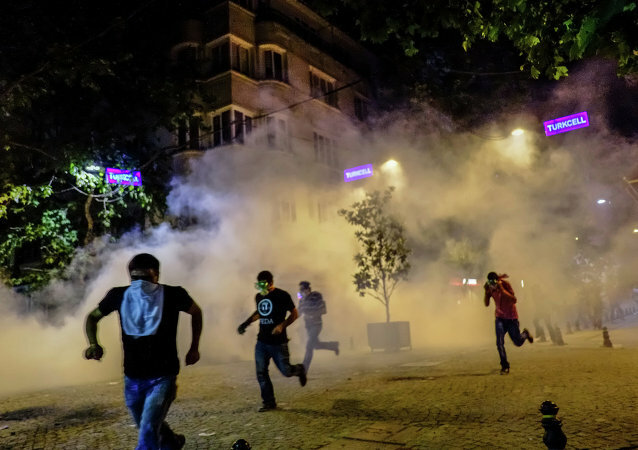 Amnesty International stated that South Korea must call off its planned export of nearly 1.9 million tear gas cartridges and grenades to Turkey, where riot control equipment is being abused by security personnel during peaceful protests. The non-lethal weapons industry will be fuelled by the globally growing number of riots and demonstrations. The United States and Russia may show especially high interest in the market, a recent study predicts. US Police used pepper spray to disperse protesters in downtown St. Louis during the latest protests only because 'unlawful and crimes were committed'. 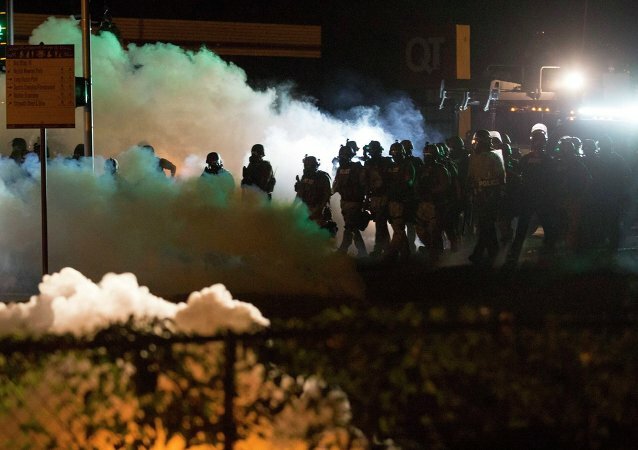 Amnesty International members have been gassed as Ferguson police is trying to curb the protests. 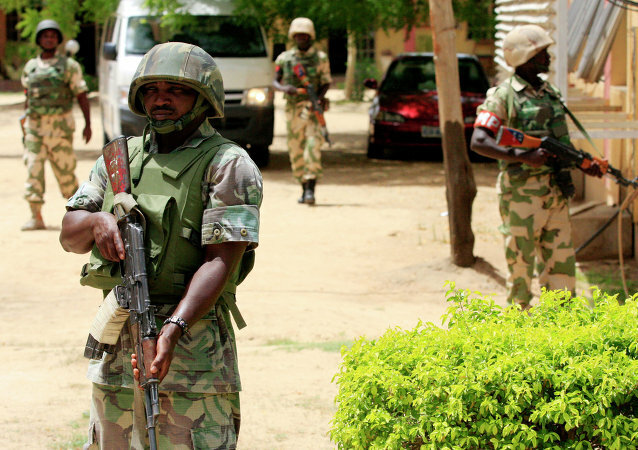 Nigerian security forces have used tear gas inside the parliament while the opposition law-makers prepared to vote against the extension of the state of emergency in the north-east of the country. After the disruption, the assembly was closed and voting postponed. The Police have dismissed all allegations, claiming they were restoring order.